For years, an ancient, semi-nomadic tribe of herders known as the Himba has drawn photographers to Namibia‘s northwest. The community living among the majestic Makalani palms at Palmfontein invite visitors to learn more about their proud and ancient lifestyle and culture. While still a traditional tribe, they are becoming familiar with looking at themselves through a camera screen. When I arrived with a GoPro, though, their reaction was priceless. I showed a few children, both young toddlers and older teens, how to hold the GoPro and my Canon T2i and what things looked like through the viewing screen. They took a few photos and videos for themselves and results are beautiful! 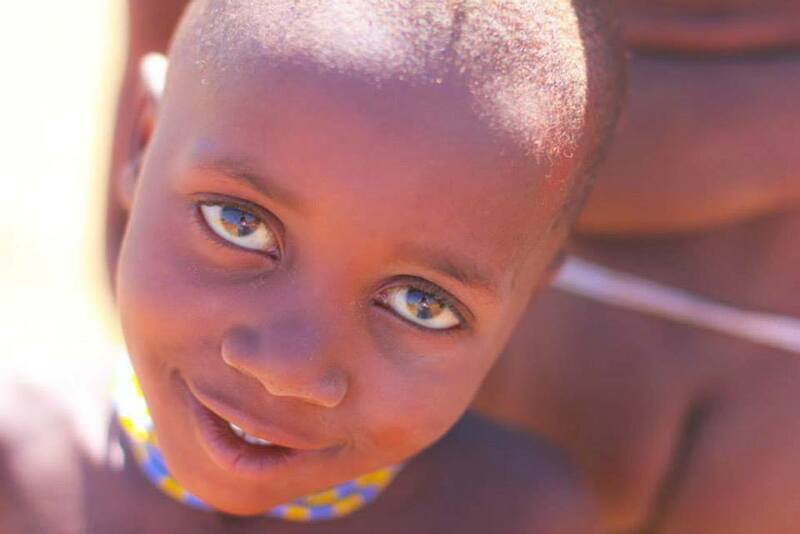 Each of these photographs was captured by a Himba child, or myself, with either my GoPro or my Canon camera. I just showed them how to hold the camera. Do you have questions about their lifestyle and culture? I’ll share more this week.